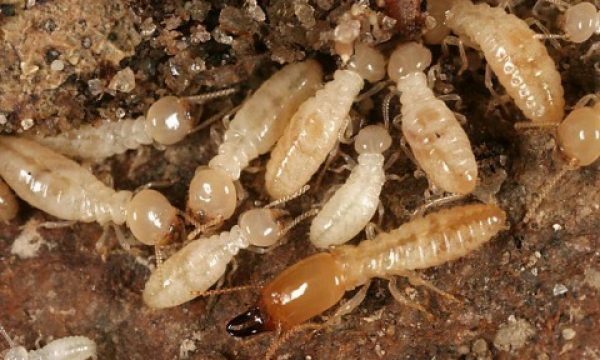 Get rid of cockroaches and ants … FAST! 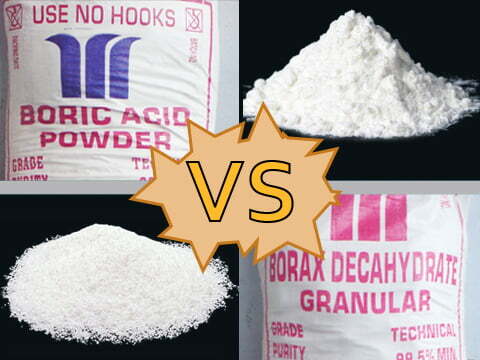 Boric acid is one of the most versatile household products with many uses. 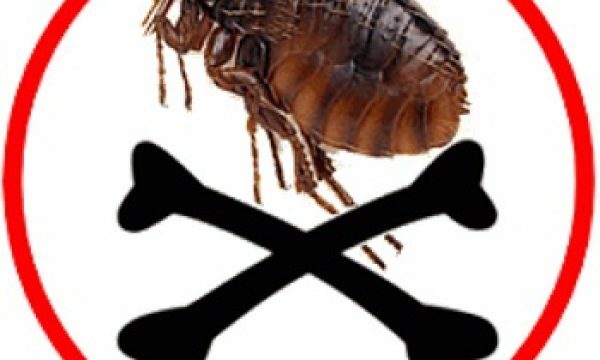 It’s a pesticide, herbicide, fungicide and antibacterial agent all in one. It’s also 100% natural. 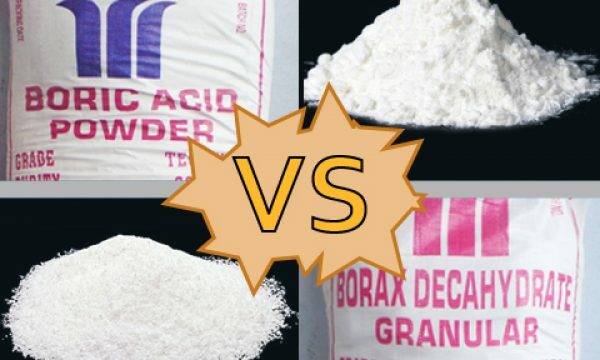 To read more about it, head on over to our what is boric acid page. 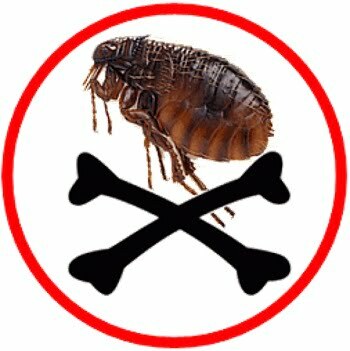 Getting rid of cockroaches, ants, fleas, termites, weevils & silverfish. Mould is no longer a problem with our detailed guide to getting rid of it. 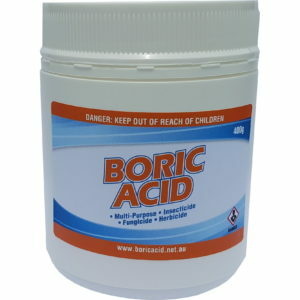 Boric acid is a natural anti-bacterial agent which makes it a great household disinfectant. With its herbicidal properties you can remove problematic weeds from around your home. 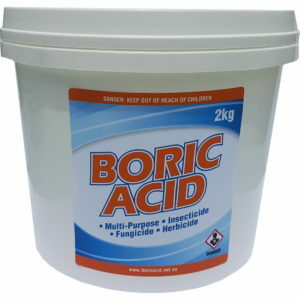 Stop dry rot dead in its tracks with boric acid’s anti-fungal capabilities. 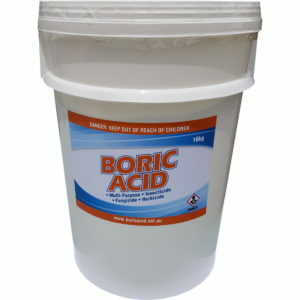 If you’d like to read more about its uses, check out our uses of boric acid page. Choose from our regular grind variety. All of our boric acid is run through a grinder before packing. This removes all the large, hard pieces which are extremely difficult to work with. These are our larger quantities of our regular grind variety which offer great value for money. Need a smaller amount? How about these. If you’re only after a small amount of boric acid, these are perfect. Not seeing the size you want? No worries! 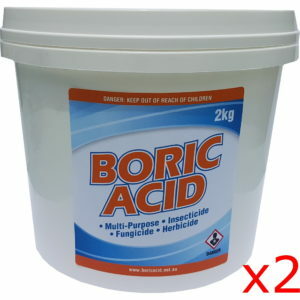 Just drop us an email at sales@boricacid.net.au and we can organise it for you. 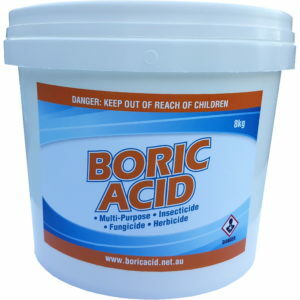 Boric acid is not available in the traditional places where you’d expect to buy it. It’s not available in Coles, Woolworths, Safeway, Bunnings, Masters, Mitre 10, ALDI, IGA or Foodworks. So we’ve produced the best possible product and made it available to you. 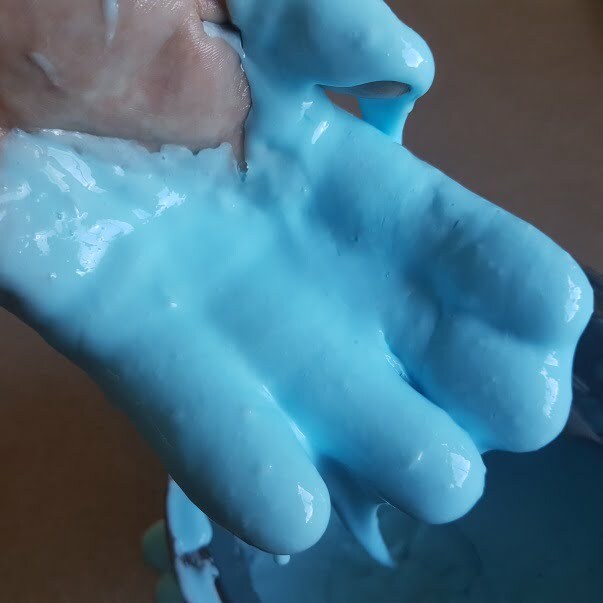 If you’d like to read more about why our boric acid is the best product for you, check out our why buy boric acid from us page. If you have any questions about us or boric acid, be sure to check out the frequently asked questions page. We’ve got a bunch of great information there that you should fine helpful. Even if you don’t have any questions, check it out anyway. 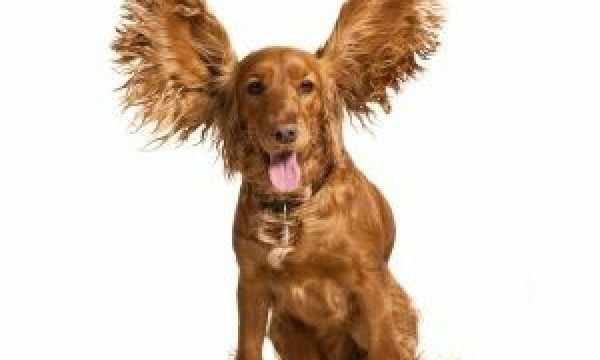 There may be an answer to a question you may not have even thought to ask. You should also check out or boric acid blog. It contains a wealth of valuable information, how-to guides and recipes that can help you along the way. 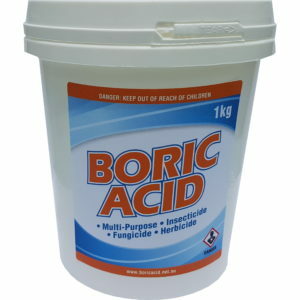 There so many aspects to boric acid that we’re continually posting there. You’ll definitely find something of value. And always, you can email us at sales@boricacid.net.au. We’re here to help you. “We are delighted with the results. We’d been experiencing ant problems for weeks. The product arrived vey quickly, and after the initial recommended tests we prepared the sugar ant bait mix with icing sugar, as that’s all that was in the house. 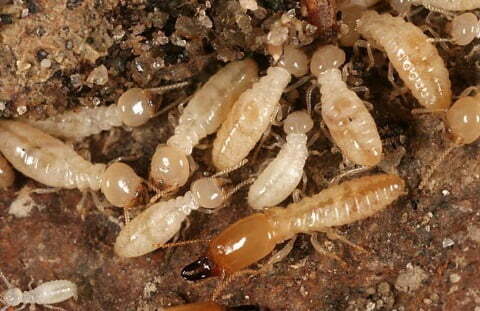 We had scout ants in various locations in the kitchen, and they immediately focused on the bait. It was a pretty frenzied feeding session for a few hours. 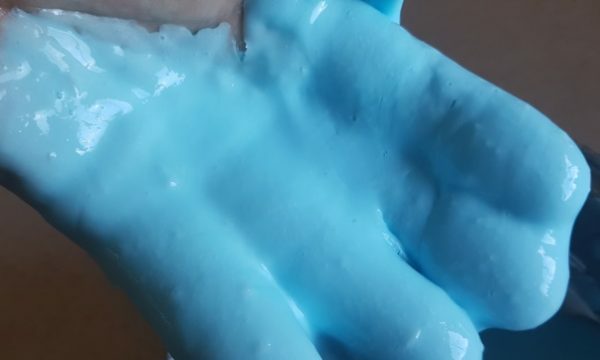 This is a guide showing you how to make slime without borax and with boric acid. 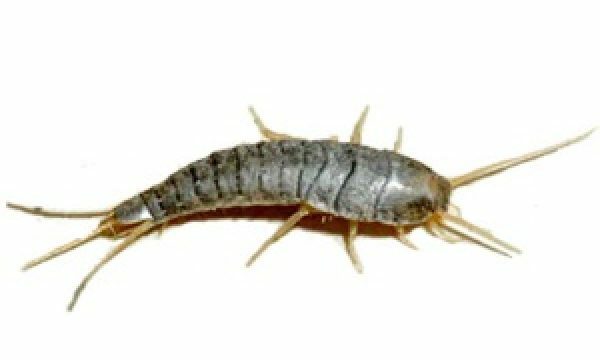 This how to guide shows you how to get rid of silverfish with boric acid. 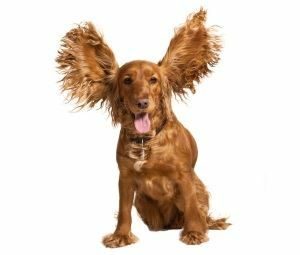 A boric acid recipe to clean bacterial infections in cocker spaniel ears.